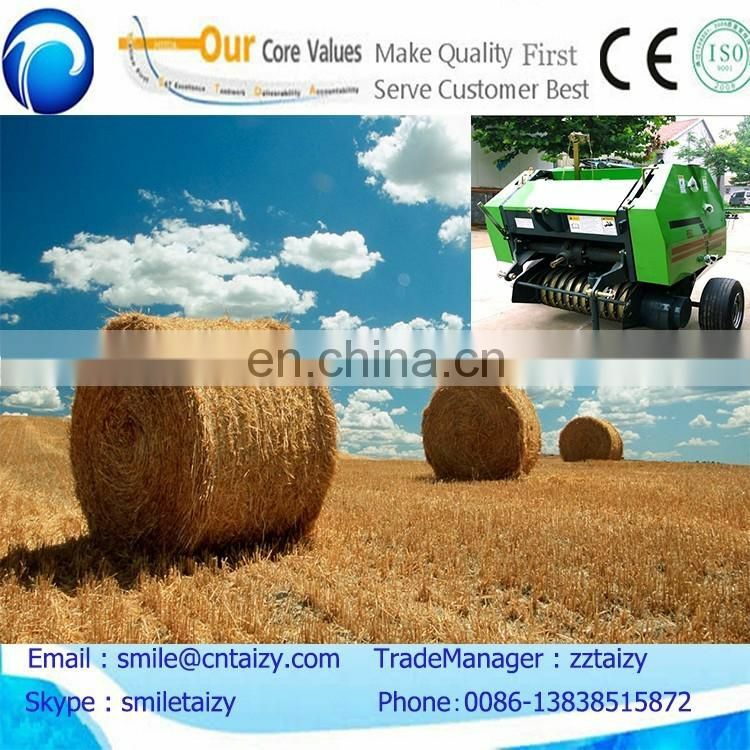 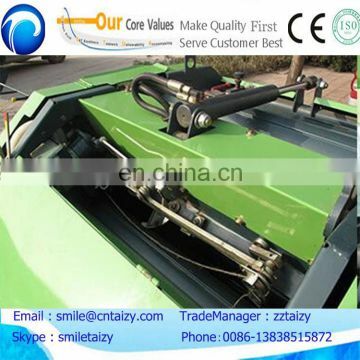 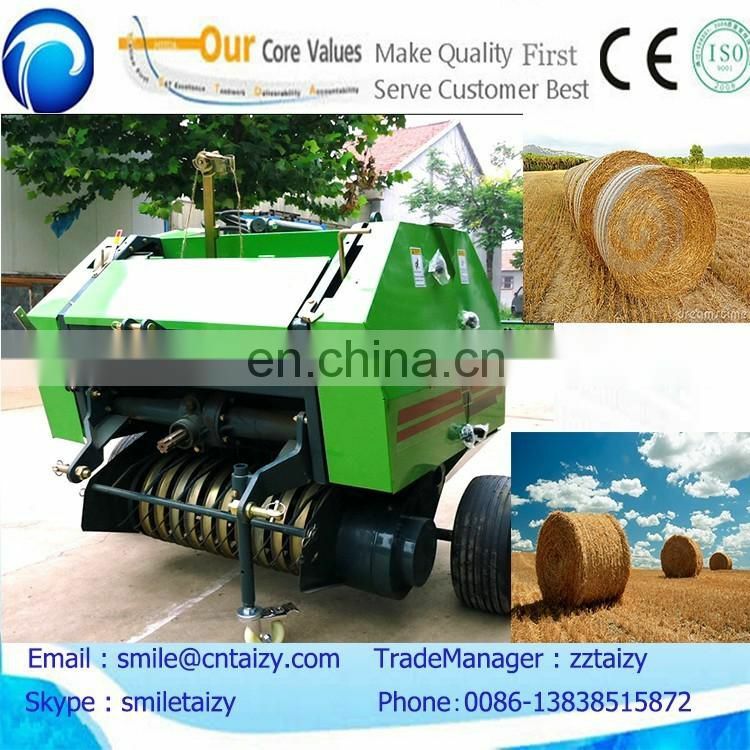 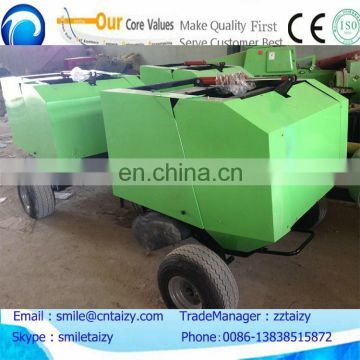 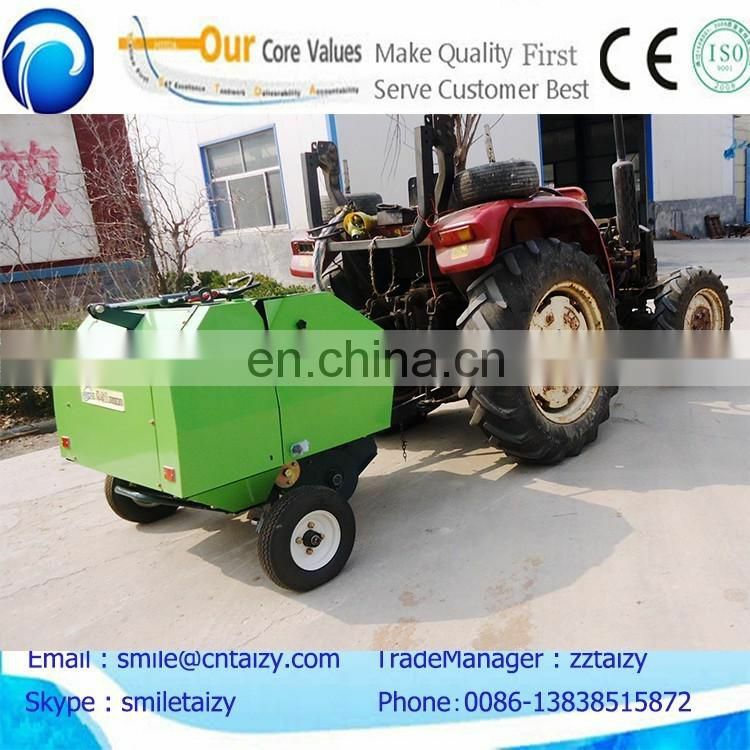 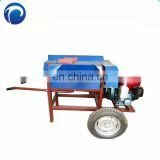 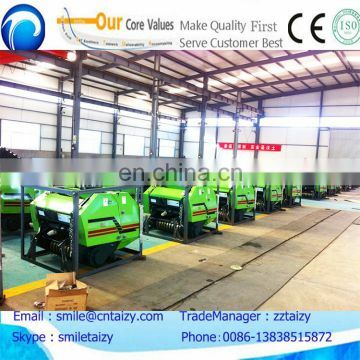 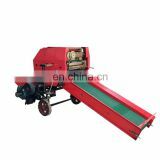 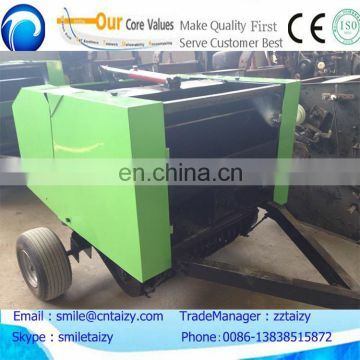 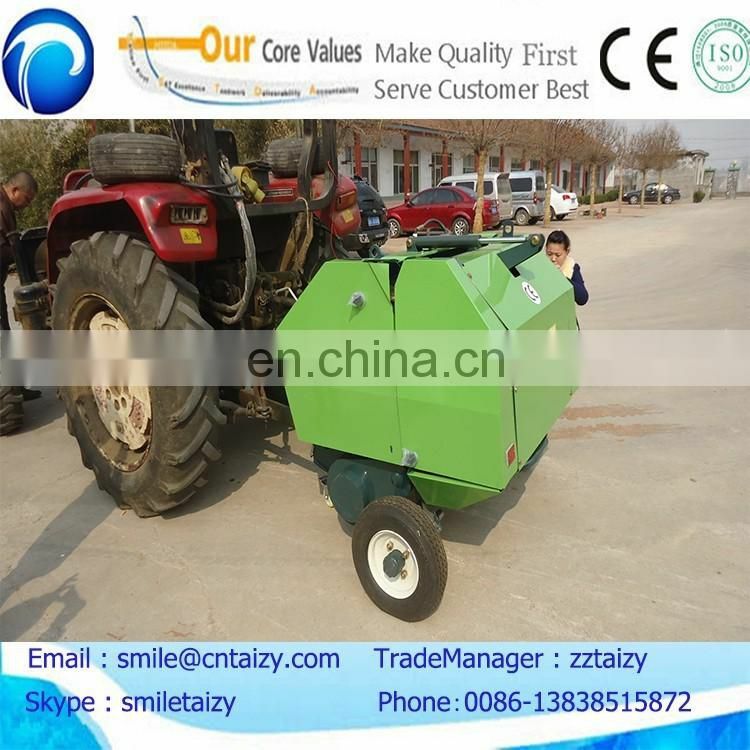 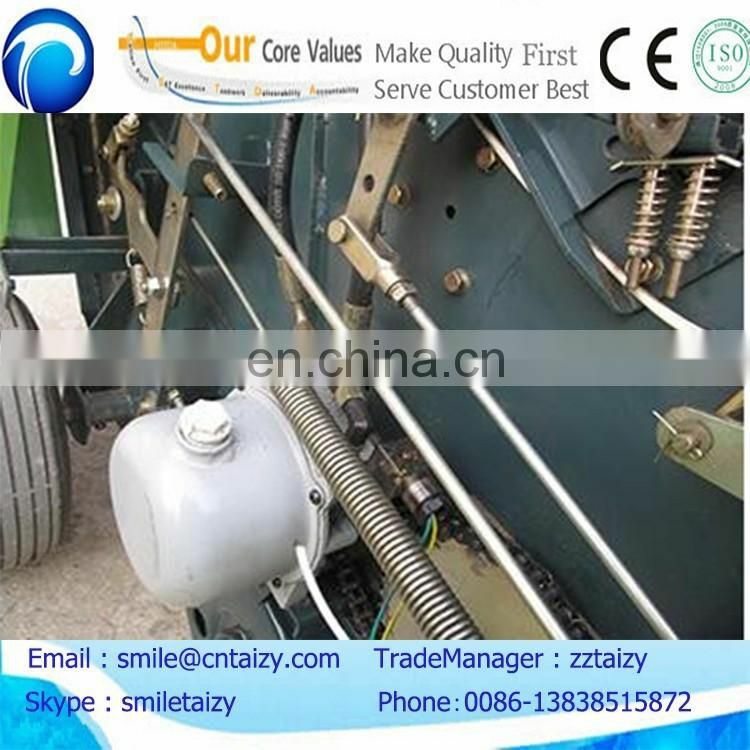 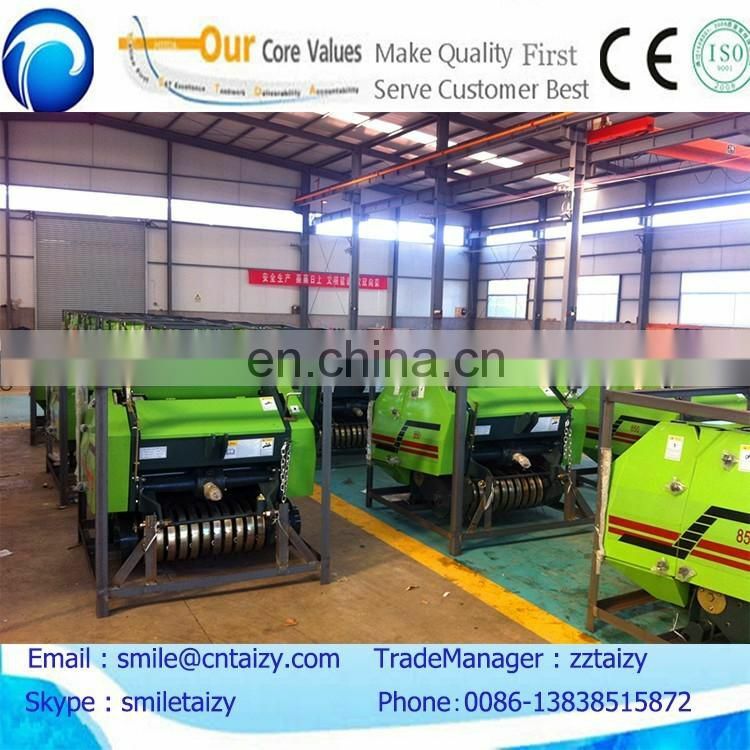 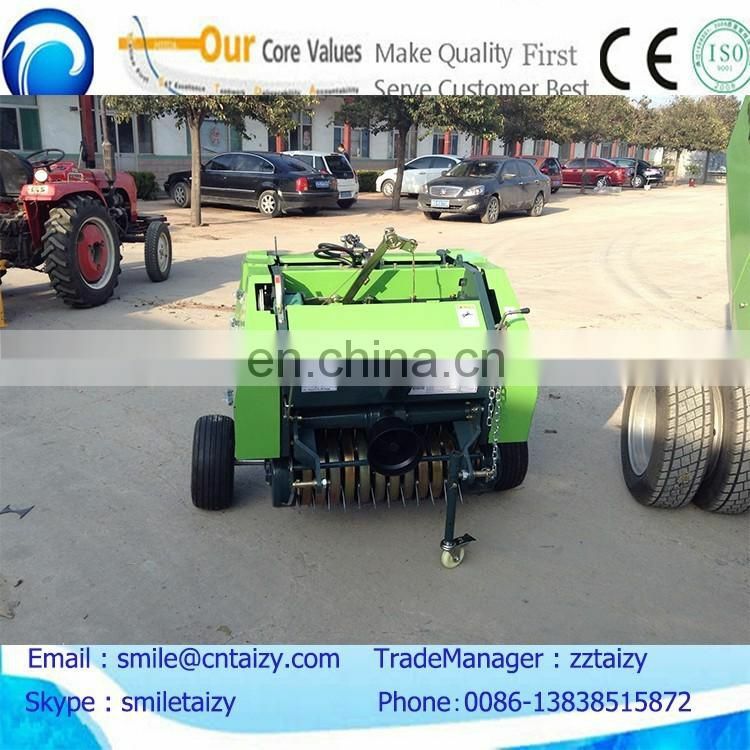 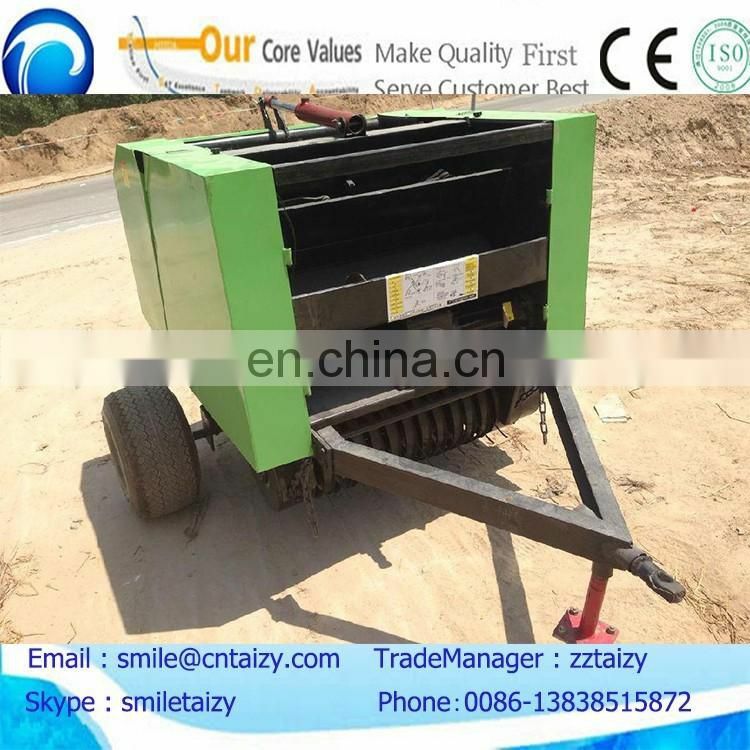 2.rice straw baler suit tractor 15-50hp. 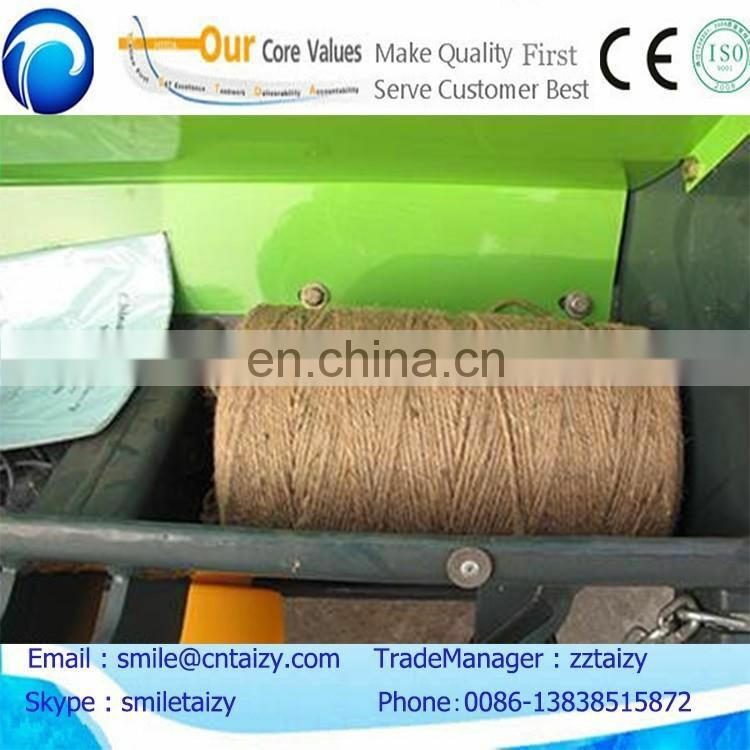 3.natural hemp twine,harmless to animal. 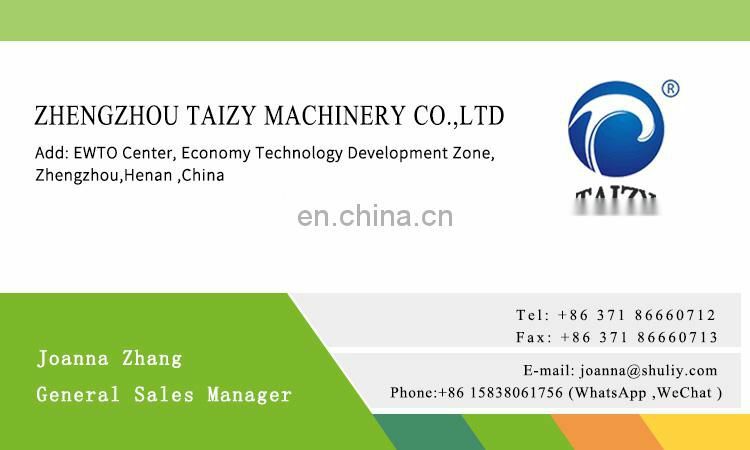 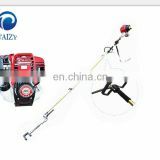 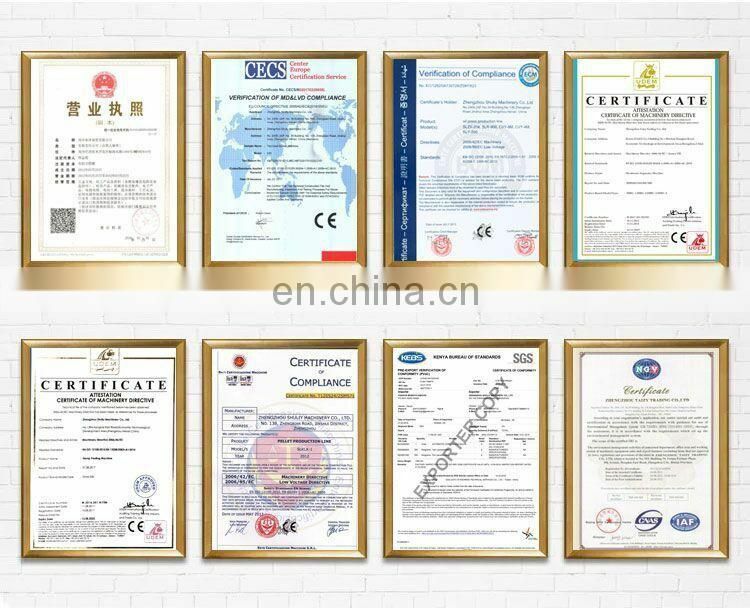 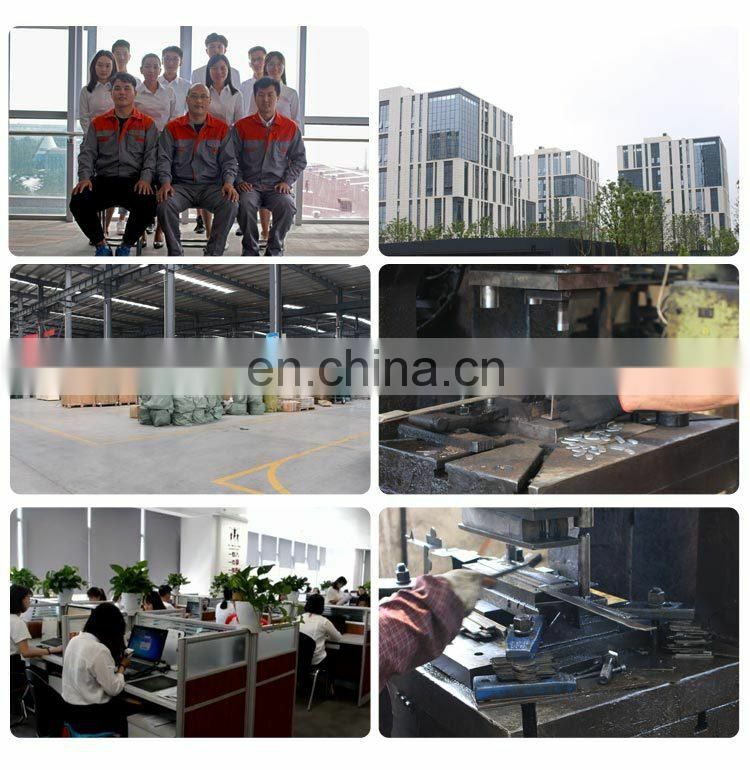 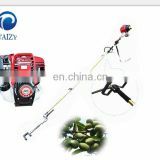 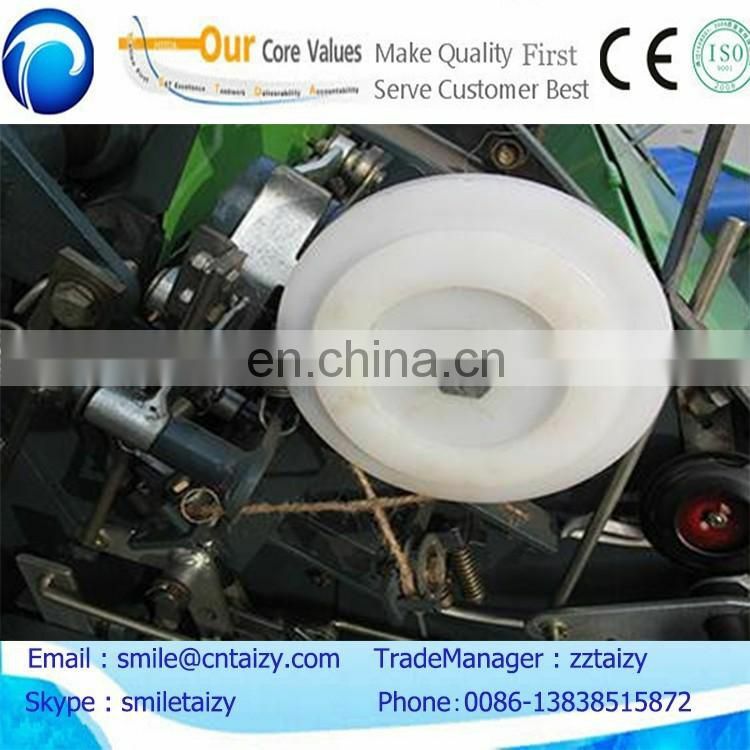 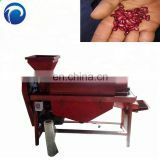 5.manufacture,better technical support and after-sale service.